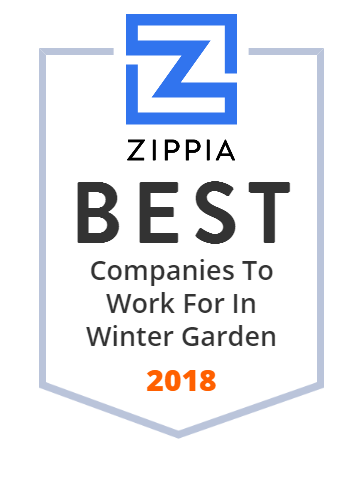 We hand-curated a list of the best companies to work for headquartered in and around Winter Garden, FL using data on salaries, company financial health, and employee diversity. Giant Recreation World combines the personal service that can only be given by a family owned and operated dealership with the experience and staying power of having served over 40,000 happy customers. Specializing in Virtual & Hybrid Conference Solutions, e-Learning, Web Development & Creative Media Production. AC & Heat Service, Repair, Installation, Maintenance and more | Winter Garden, Sanford, Windermere, Bay Hill, Clermont, Minneola FL and Surrounding Areas.